The dark is not as scary as it might seem, especially when you have a Dark Sky Ranger with you. If you live in a big town or a city you might not have really seen a dark night like we have here in Dumfries and Galloway. 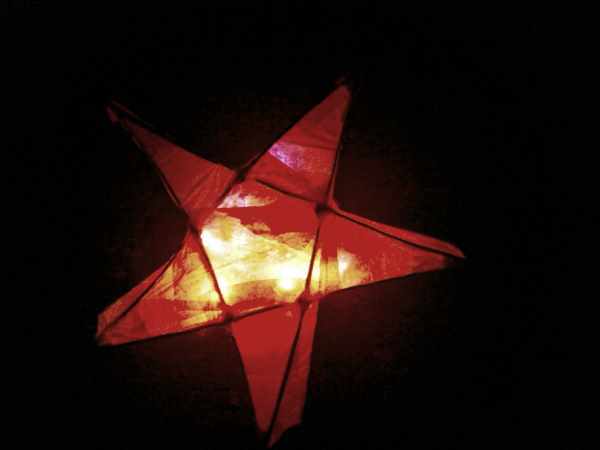 If you would like to see what it is really like without streetlights then we can go for a walk after dark, light a fire, make some shelters and possibly do some cooking too. It is great to go out when the sun is just setting and listen for owls, look for bats and see if you can attract moths. There is a special texture to the darkness and it is different in different places. 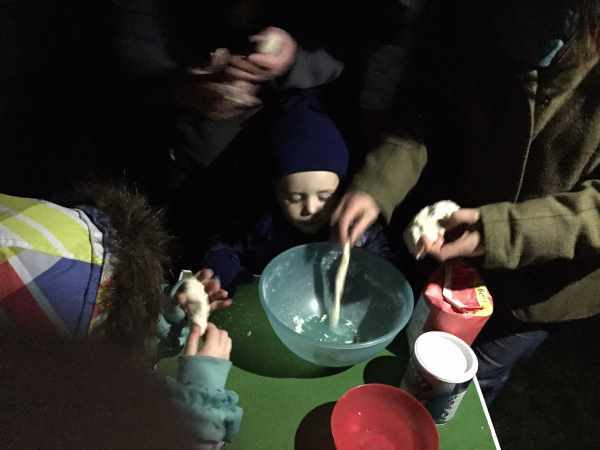 This is an experience for all ages to enjoy whether we see any stars or night time creatures, we can still have fun being out in the dark. I even have special head torches that we can use to see by. 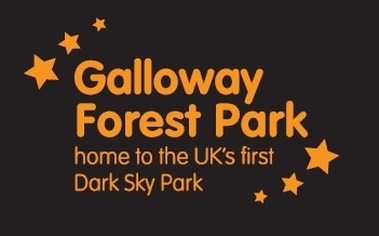 ​I have the greatest title of Biosphere Dark Sky Ranger and was appointed and trained by the Galloway Dark Sky Park and Galloway and Southern Ayrshire Biosphere. I represent them highlighting opportunities to use the special darkness of this area for a new term we have coined 'Darkness Tourism'. I specialise in darkness experiences, moon watching and stargazing as well as family friendly activities relating to the night sky and just being able to safely experience walking about in real darkness.